Roller garage doors are perfect for increased garage door security. The roller garage doors have the advantage of a modern sleek design are thermal insulated and allows the maximum drive through width so you can make the best use of your garage. 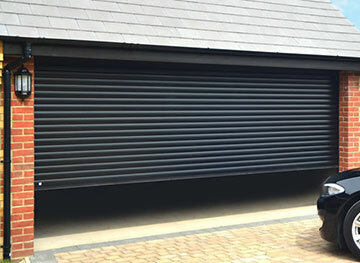 We supply and install roller shutter garage doors which are insulated to the highest standard for maximum efficiency.